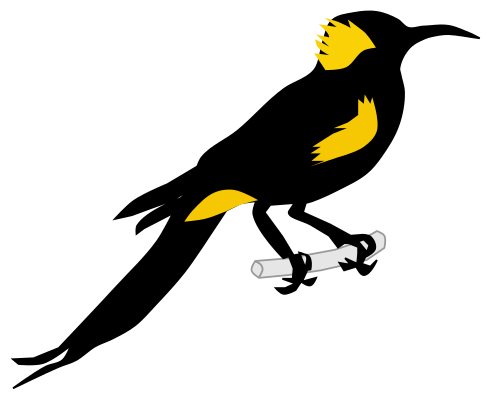 A honeyeater (bird) found in Hawaii, now probably extinct, which had a thin curved bill and climbed about on tree trunks. Late 19th century: from Hawaiian. Oh, oh! That wasn&apos;t an o&apos;o, was it? I thought the species was extinct.